Science fiction, fantasy and magic realism are all genres that we have come to know and love. Despite a wealthy archive of notable global science fiction, Western literature such as Harry Potter, Lord of the Rings and Game of Thrones often dominate this genre in the mainstream. This is not because of a lack of African fiction, but rather from a wide-spread lack of knowledge about speculative fiction from across the continent and diaspora. We found some of the best African speculative fiction and magic realism to start you off. 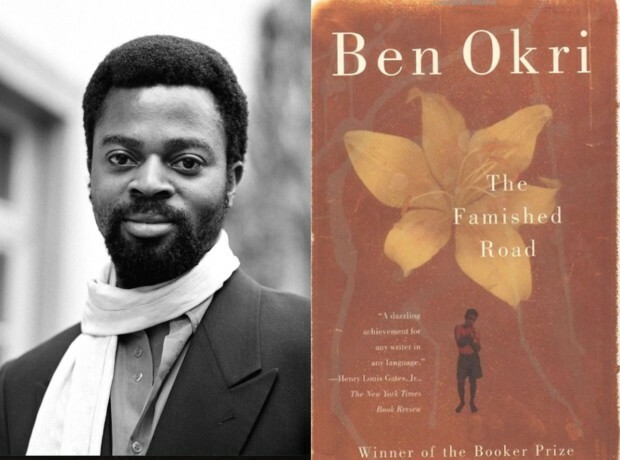 Ben Okri is widely acclaimed as one of Africa’s leading writers, and The Famished Road is his best known work. The story pulls from traditional folklore, following Azaro, an abiku or spirit child. The story weaves the spirit world into the real world, in a style that has been described as magic realism. Other titles: Broken Monsters, The Shining Girls, and Moxyland. Lauren Beukes is one of South African literature’s biggest names, especially in the field of speculative fiction. Her intricate and captivating prose is even more exciting as it’s often set in familiar landscapes — Zoo City is set in Cape Town — and being able to visualise the streets of the story you’re reading is a surreal and uncommon feeling for most South African readers. Other titles: Zahrah the Windseeker, Lagoon, The book of Phoenix, as well as a host of short stories that are available online. Nnedi Okorafor is a Nigerian author, fast becoming famous for her science fiction which features diverse African cultures and contexts, and explores a future in which African people are at the forefront of technological progress, often not included in the narratives of best sellers. Binti is a novella about a young Himba girl who embarks on a journey to an inter-galactic university, in spite of her people’s traditions of staying connected with earth. The late K. Sello Duiker is a renowned South African novelist, whose first book, Thirteen Cents, won the 2001 Commonwealth Writers Prize for Best First Book in the Africa region. 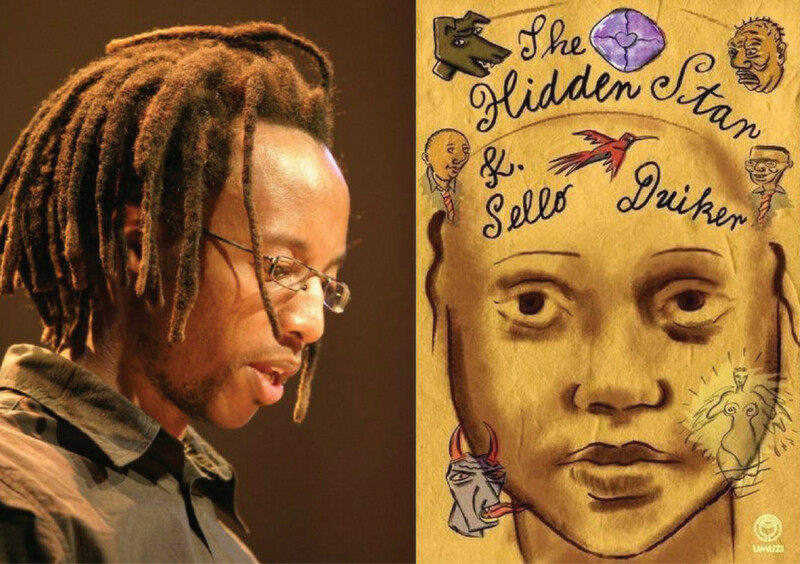 K. Sello committed suicide in 2005 but he lives on through his work, The Hidden Star being published posthumously in 2006. 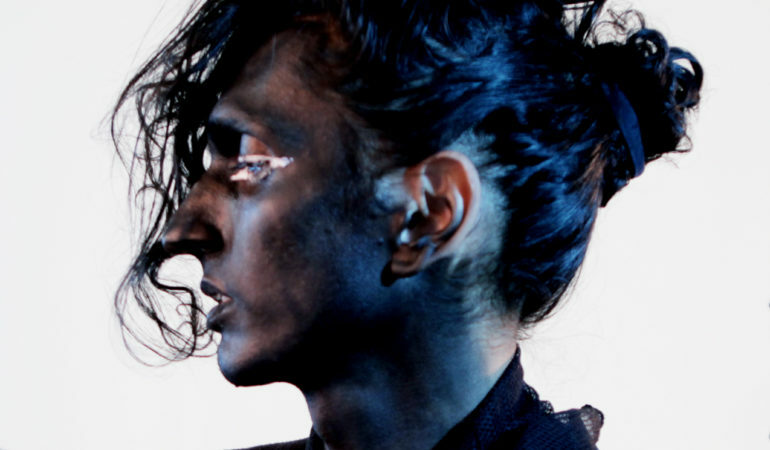 Nikhil Singh is a multi-disciplinary artist, whose work includes literature, art and music. 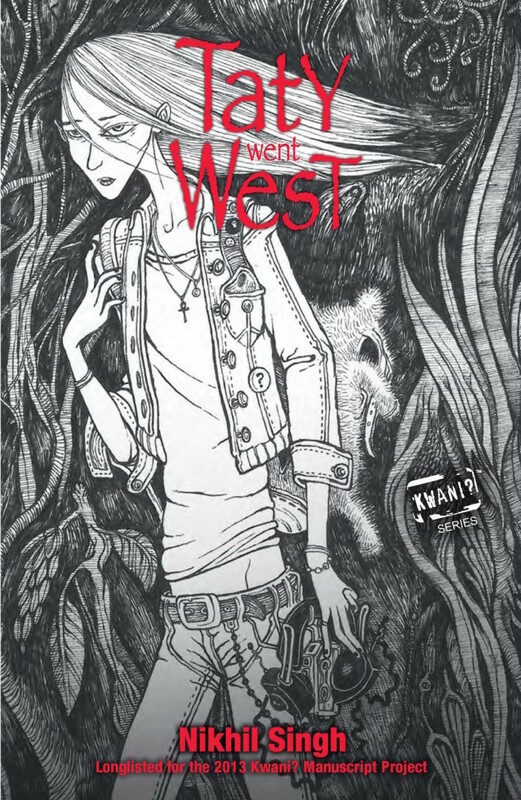 Taty Went West is an enchanting story about a girl who, in a moment of anger, runs away from home and changes her life forever. 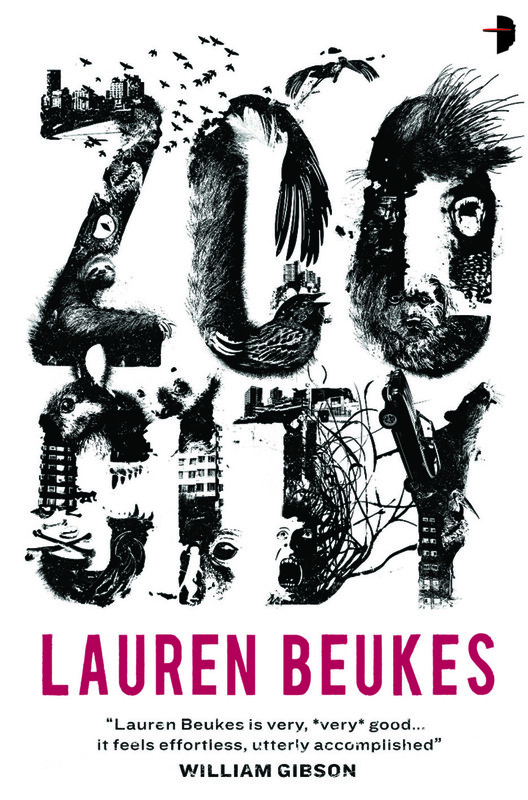 Lauren Beukes describes the book as “a hallucinogenic post-apocalyptic carnival ride”. 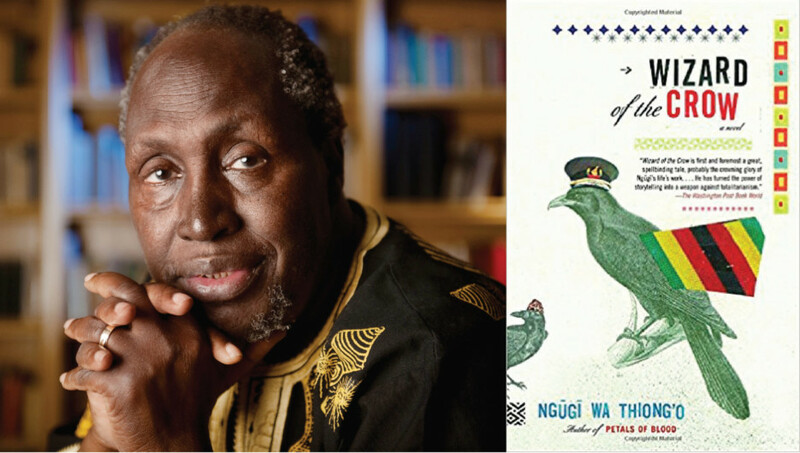 This book by Ngũgĩ wa Thiong’o is his first novel in more than 20 years. Originally written in Ngũgĩ’s mother tongue Kikuyu, it has been translated into English and received critical acclaim. The book is a fantasy story which is set in the imaginary Free Republic of Aburĩria, and is ruled by an autocrat known only as “Ruler”. Author Aminata Forna describes the book as “a great, spellbinding tale, probably the crowning glory of Ngũgĩ’s life’s work”.